Cable comes with a retractable 3.5 mm stereo plug and retractable IPOD adaptor. 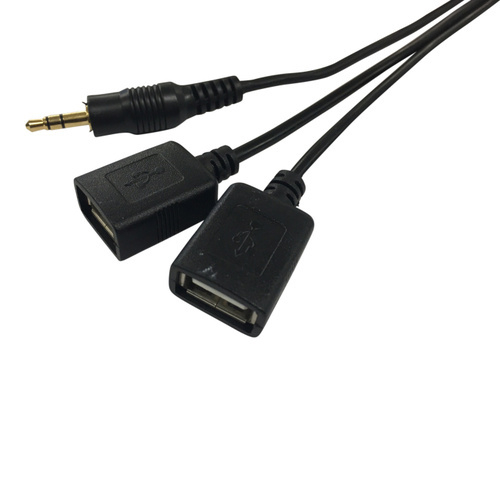 One end of the cable plugs directly into your IPHONE/ITOUCH/IPOD 30 Pin docking connection or 3.5 mm stereo retractable cable and the other end into the auxiliary connection of your car stereo. THIS ADAPTOR IS EASY TO INSTALL AND CAN BE DONE BY ANYONE. 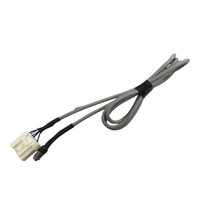 This cable simply plugs into the vehicles WHITE auxiliary connector behind the stereo. 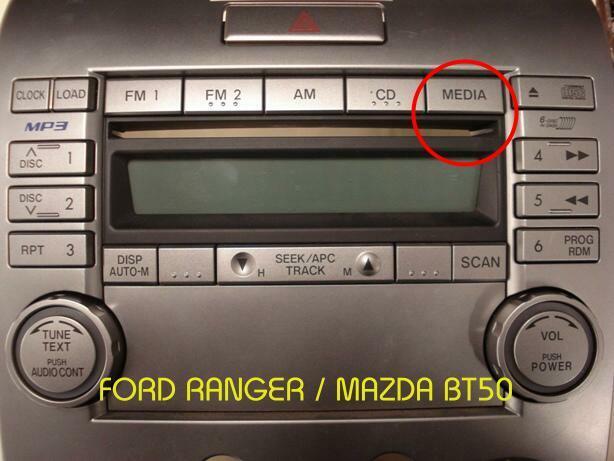 Once fitted, the MEDIA button must be pressed twice to switch to `AUX' mode. The car will automatically find the installed cable, there is no setup procedure! Once auxiliary mode is active, you can set the volume on your iPod/iPhone to full, then use the steering wheel mounted volume controls to set the volume level! Auxiliary mode can also be accessed by the steering wheel the same way you would select FM, AM, or CD. 2. 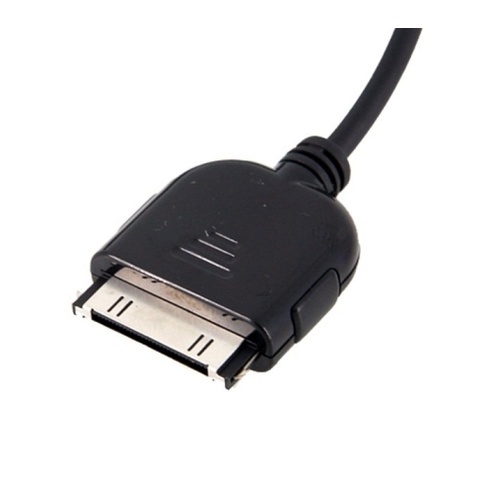 This cable is purely a audio/charging cable. 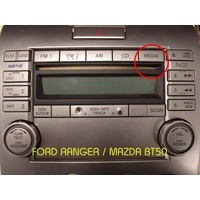 iPhone/iTouch/iPod Functionality cannot be controlled via the factory screen nor will the music information be displayed on screen except the volume can be adjust via the Steering Wheel.